I took some time out with Laura Dakin, animal activist fighting to save whales in the Southern Ocean! 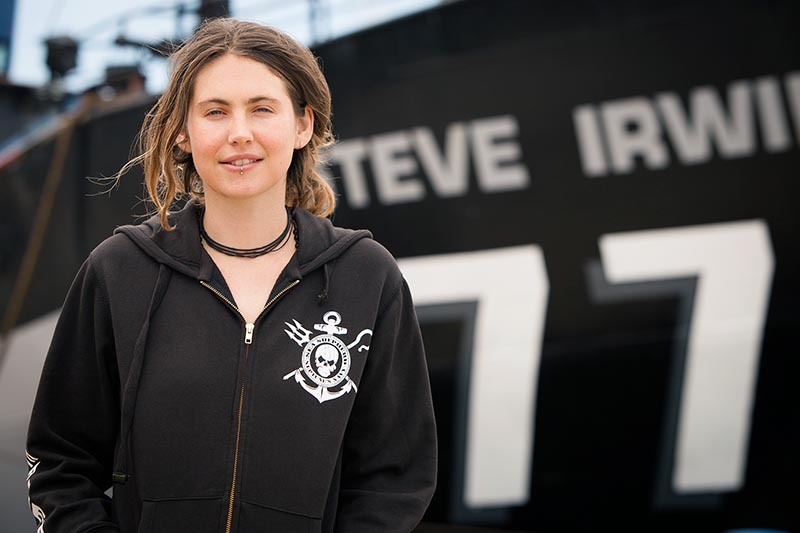 Laura is the Chief Chef on the Steve Irwin of the Sea Shepherd fleet and wrote her first cookbook: Cookin’ Up a Storm: Sea Stories and Vegan Recipes from Sea Shepherd’s Anti-Whaling Campaigns. Q: What inspired you to create your cookbook? A: After we finish campaign, many crew ask me to share recipes they had enjoyed while out at sea. I was forever writing out recipes! So initially it started out as a zine for the crew. Soon I began to imagine it would be nice for folks outside of the ships to get a bit of an inside glance at the ‘just living’ side of a Sea Shepherd campaign, and it kinda morphed into a book to be shared with everyone. Q: When did you decide to go vegan? What factors influenced your decision? A: I decided to go vegan abut 11 years ago. I became super interested in the ethics of animal industry, and challenged myself to ditch animal products and by-products. After getting over my initial dairy withdrawals, it all felt really clear and easy. Q: How did you decide to get involved with Sea Shepard and the anti-whaling movement as part of your activism? What accomplishments make your heart sing? A: Initially it was the Seal Defense campaign that inspired me to join the Sea Shepherd crew. The Farley Mowat was temporally docked in Bermuda where i was living, and I was compelled to join the vessel just days before the Seal Campaign off the east coast of Canada was launched in February 2005. It was the following southern hemisphere summer that we voyaged south, to begin a decade long anti-whaling battle in Antarctica. The campaign finally came to an end (hopefully for good) just a year ago when Japan pulled it’s whaling fleet out of Southern Ocean and is yet to return. That is the most wonderful feeling for sure… knowing that currently the Southern Ocean Whale Sanctuary is truly a safe space for the magnificent whales that go to feed there over the Antarctic summer. Q: What is your favorite recipe from your cookbook? A: My favourite recipe kinda changes depending on the weather. During the warmer months and calmer seas I would say the Salt and Pepper Tofu with Kale and Cabbage Sauté is a fave. During the colder months and rougher seas, I can’t go past a massive serving of Sea Shepherd’s Pie drowned in a bucket load of Spicy Punk Rock Gravy! Q: What advice do you have for people who would like to make the switch to plant-based eating? A: If folks are making the switch to a plant based diet, I think encouragement to persevere is important! It won’t be long before cravings for meat and dairy will disappear for most folks, and eating vegan will get much easier. Also, most importantly, people should never just cut entire food groups from their diet, without adding the appropriate substitutes. Look on-line, read books, and talk to doctors and nutritionists that understand plant based nutrition, for guidance on how to make sure you are getting enough. 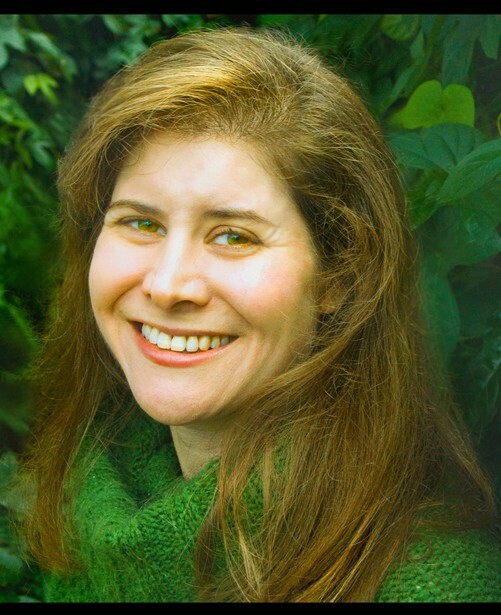 Thank you, Laura, for sharing your wisdom and experience with the Yummy Plants community! Visiting Antarctica was one of the most magical experiences of my life. I am so grateful for all of the work you do to help the whales in the Southern Ocean and protect the fragile ecosystem of Antarctica! Rebecca Gilbert is a former competitive figure skater whose switch to a vegan diet healed her chronic joint pain. She has been to all seven continents and Antarctica is her favorite! 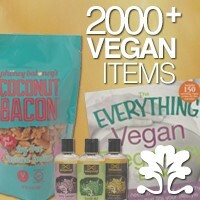 Rebecca is the founder of the Yummy Plants vegan community and the author of It’s Easy to Start Eating Vegan.